You searched for which does not fit your . We've redirected you to 166-0039, which has the proper fitment. • Capable of charging just about any cellphone, tablet, GPS or camera. • Can be mounted to almost any surface. 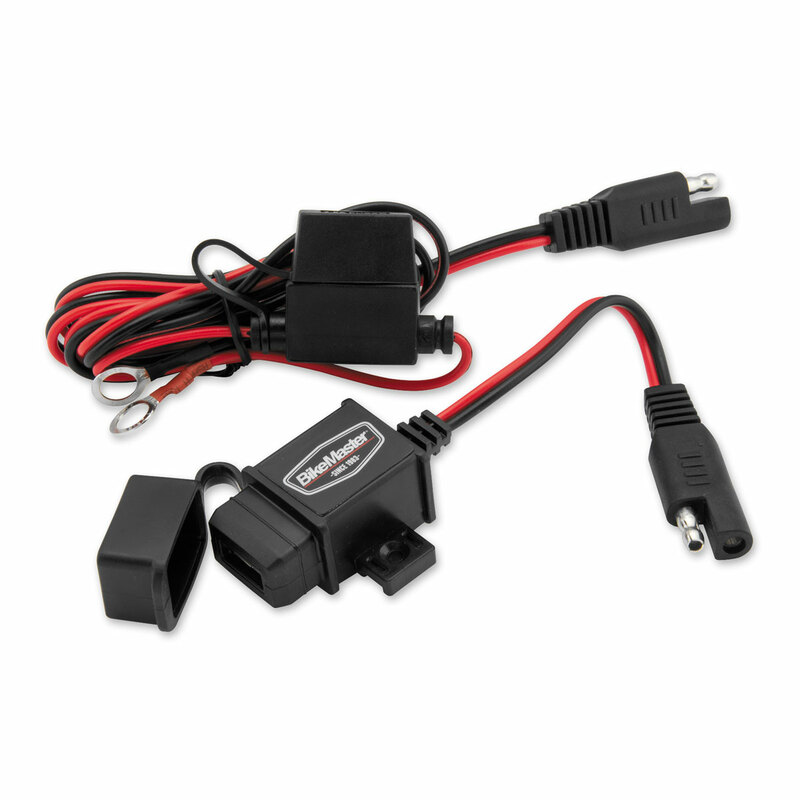 • Includes SAE quick connectors to connect to existing battery charger lead with an input of 12 to 24-Volt DC, output of 5-Volt, 2.1-Amp (3-Amp max).